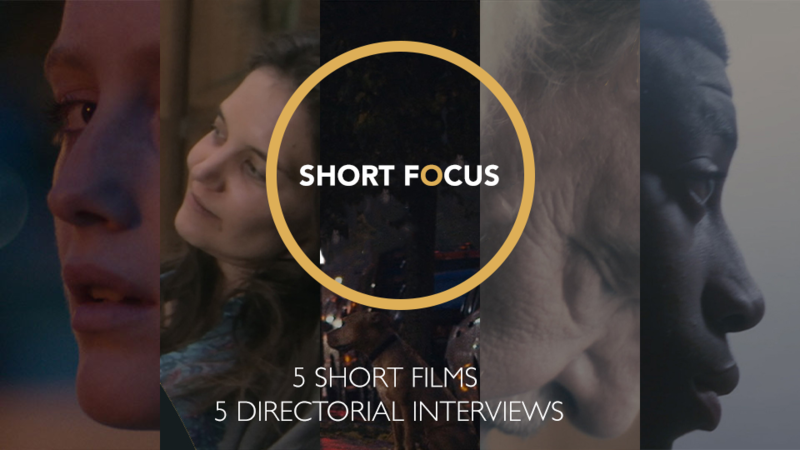 SHORT FOCUS is a new, one-hour television series in partnership with WNET/Thirteen that explores the art of the short film through the eyes of a select and diverse group of established and up-and-coming directors across the United States. The program showcases five short films, each blended with discussions with the directors, further illuminating the process of filmmaking as well as the rewards of learning through their craft. From award winners at the Sundance Film Festival, South By Southwest, Vimeo’s ‘Short of the Week’ and Apple-supported films, SHORT FOCUS is an eclectic mix of dramatic narratives from seasoned talent including Katie Holmes (BATMAN BEGINS, DAWSON’S CREEK), veteran Academy Award-winning Directors like Ross Kaufman (BORN INTO BROTHELS) and emerging filmmakers like Reinaldo Marcus Green (MONSTERS OF MEN). Join us at 7:00 PM for a special pre-screening reception with all of the filmmakers in attendance. A young woman who has been sexually assaulted by a stranger on the subway is rendered with psychological menace and sensory dislocation in this elliptical tale. Based on a true story, BOY BOY GIRL GIRL is a dark comedy about a gay couple trying to adopt a newborn from a drug-addict and her abusive girlfriend.